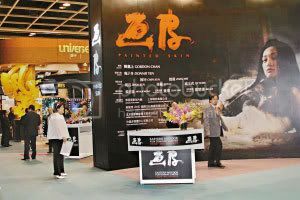 In Hong Kong international Film Featival, the movie Painted Skin first introduced posters of Zhou Xun and Donnie Yen and a short clip as well. 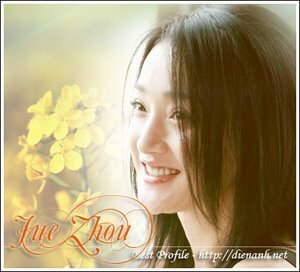 The short clip shown Zhou Xun's characters took off fox skin to become a beautiful woman. The clip was so impressed and gave moviegoers special feeling. 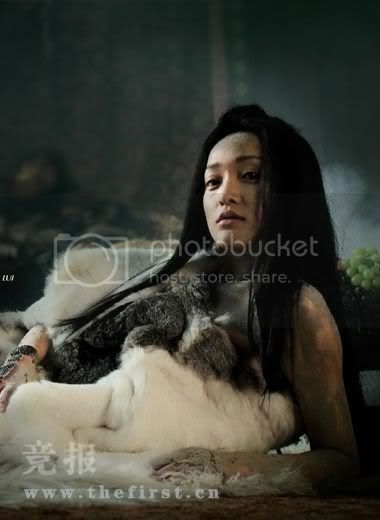 It was reported Painted Skin will be previewed in Cannes Film Festival in May and then shown widely.